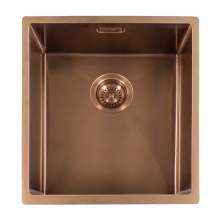 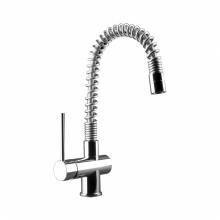 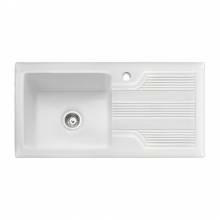 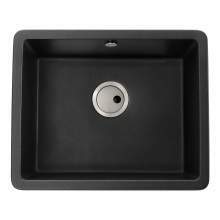 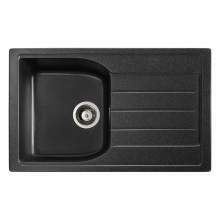 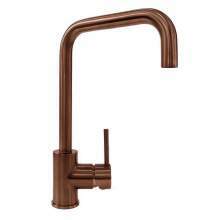 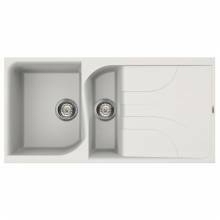 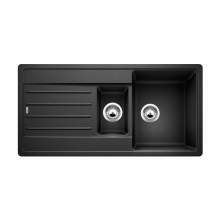 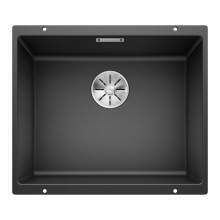 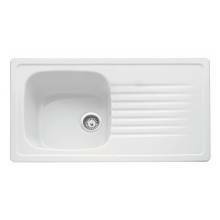 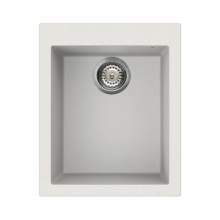 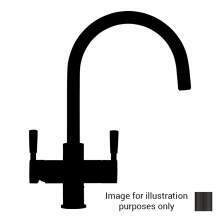 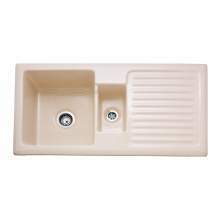 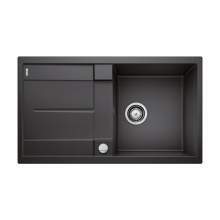 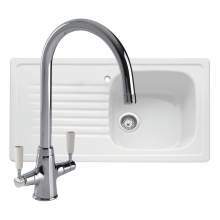 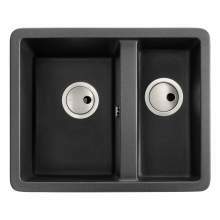 Amazing discounted prices on a range of sinks, taps and accessories. 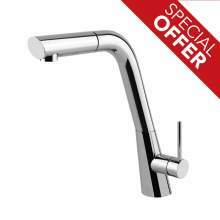 All these items shown in this section have been reduced in price in order to clear them as quickly as possible. 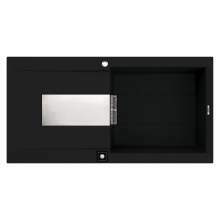 Many items are simply additional stock left over from a recent promotion and some items are cancelled customer orders. 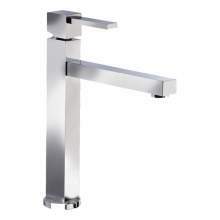 All items have been checked and inspected and are in perfect condition with full manufacturers warranties. 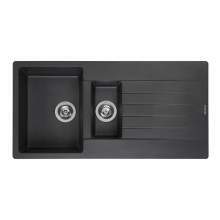 We have limited stock available so order quickly. 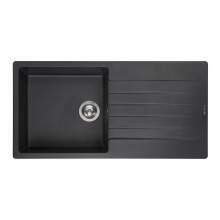 Most items are delivered FREE of CHARGE to the majority of UK Mainland locations. 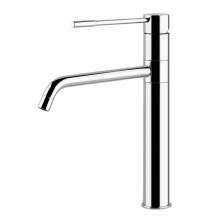 If you would like any help or technical advice please contact a member of our sales team on 01759 307262.